Take advantage of technical protocols optimized for 3D-cell-based assays! 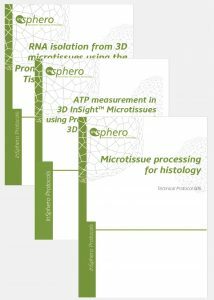 When you purchase 3D InSight™ Microtissues, you gain access to a library of 3D-optimized technical protocols that contain step-by-step instructions and tips to help you achieve the highest quality and most relevant data using our microtissues. Below is a list of some of our most useful Technical Protocols, available to users through our Customer Portal. 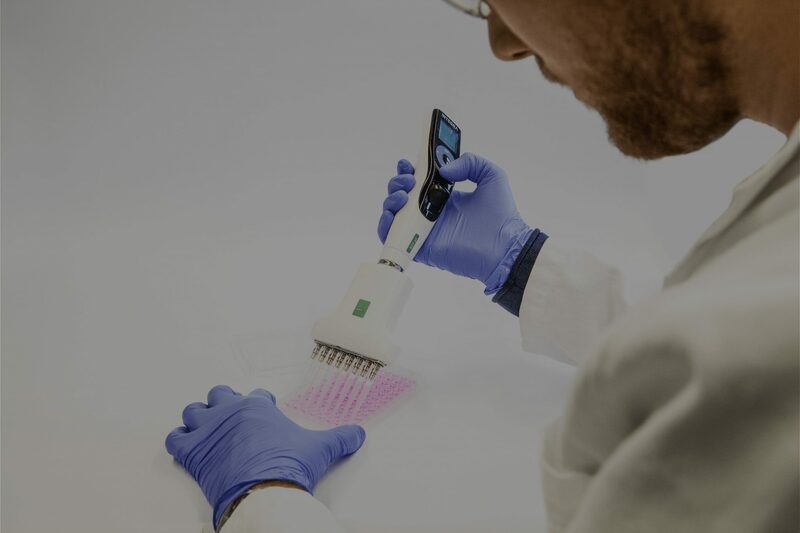 Check back frequently for updates on available protocols, as we are continually partnering with gold-standard assay providers to develop new, reliable methods using our microtissues.